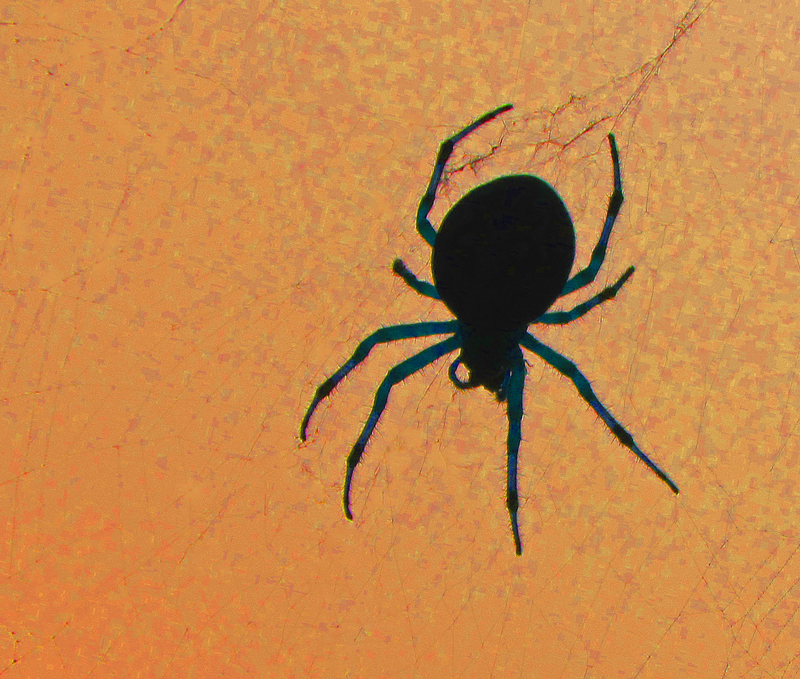 There is nothing to fear but fear itself….and spiders! This entry was posted in Beauty Breaks, birds, butterflies, bugs, and other critters and tagged black spider, macro nature photography, nature photography, silhouette, spider. Bookmark the permalink.